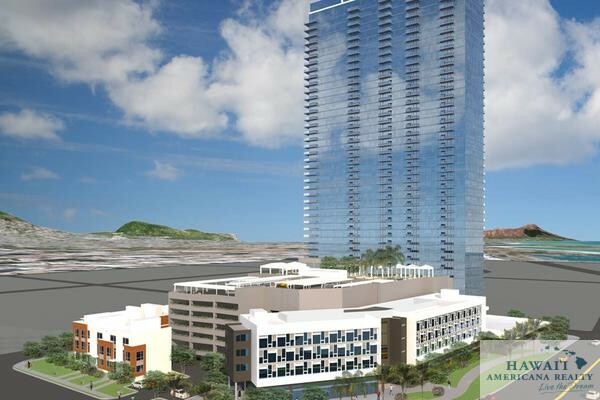 Homebuyers looking to score a loft at Alexander & Baldwin’s Honolulu condominium project The Collection in Kakaako waited in lines for hours over the weekend to pay at least $349,000 for a studio, the developer said Monday. In all, 54 owner-occupied lofts sold, including 48 studios, priced between $349,000 and $370,000, to six two-bedroom, two-bathroom lofts priced from $540,000 to $580,000. The first potential buyer arrived at the sales office at 1:30 a.m. on Friday, said Lynn Kenton, a spokeswoman for the project. Officials gave out 20 place-saving tokens by Friday evening, and 60 total, before sales began at 9 a.m. on Saturday. 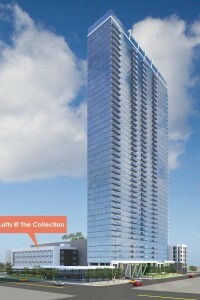 This Lofts @ The Collection is the second phase of A&B’s The Collection, which will consist of a tower with two-and-three-bedroom condos, as well as a third phase made up of townhouses. 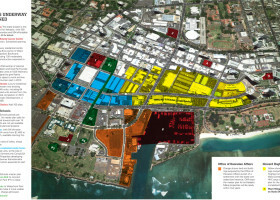 The $200 million, 397-unit project is located at the former CompUSA site at Ala Moana Boulevard and Auahi, South and Keawe streets. HONOLULU —Developer Alexander and Baldwin just unveiled the newest phase of their Kaka’ako project dubbed the Collection. “A&B Properties, Inc. is thrilled to offer these contemporary loft-style homes with both design and price set to appeal to young professionals, new families, college students, and truly anyone looking for the affordable urban-lifestyle,” said A&B Properties President Christopher Benjamin. 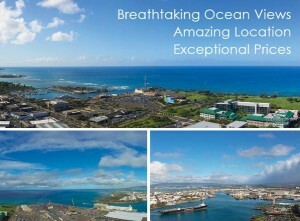 The project has Hawaii Community Development Authority and neighborhood board approval. Sales will begin in the summer. The condos will be offered for purchase without income or re-sale conditions. 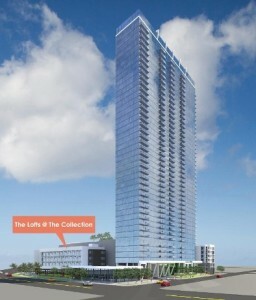 Sales of units at The Lofts @ The Collection, a condominium project in Kakaako, will begin this summer, developer A&B Properties said this week. 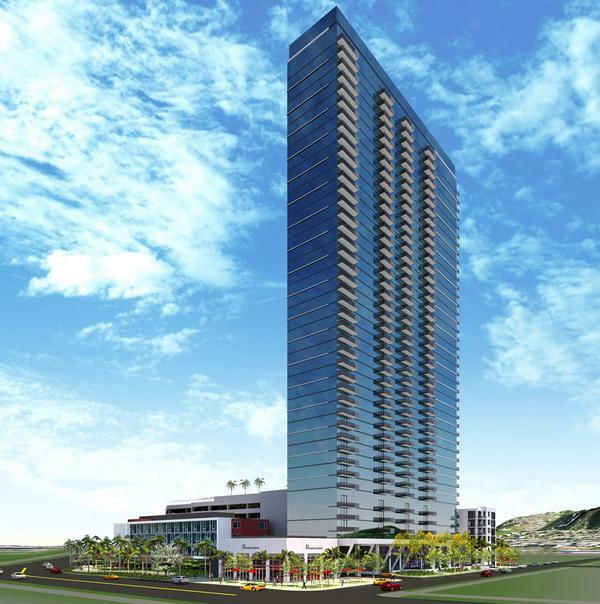 The 54 lofts are part of a $200 million, 397-unit project at the former CompUSA site at Ala Moana Boulevard and Auahi, South and Keawe streets. 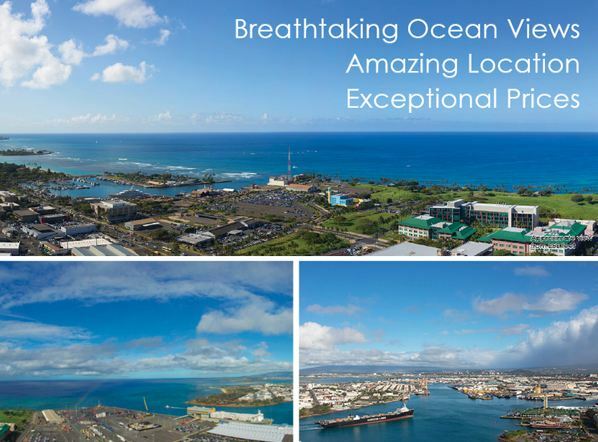 The 54 condos, including 48 one-bedroom units and six two-bedroom units, will be priced from the mid $300,000s, said A&B Properties, a subsidiary of Alexander & Baldwin Inc.. Meanwhile, sales continue for the condos in the project’s 43-story The Collection tower. 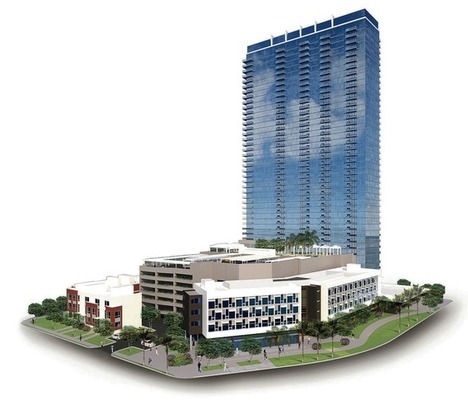 A&B Properties also plans to build 16 townhouses on the site.